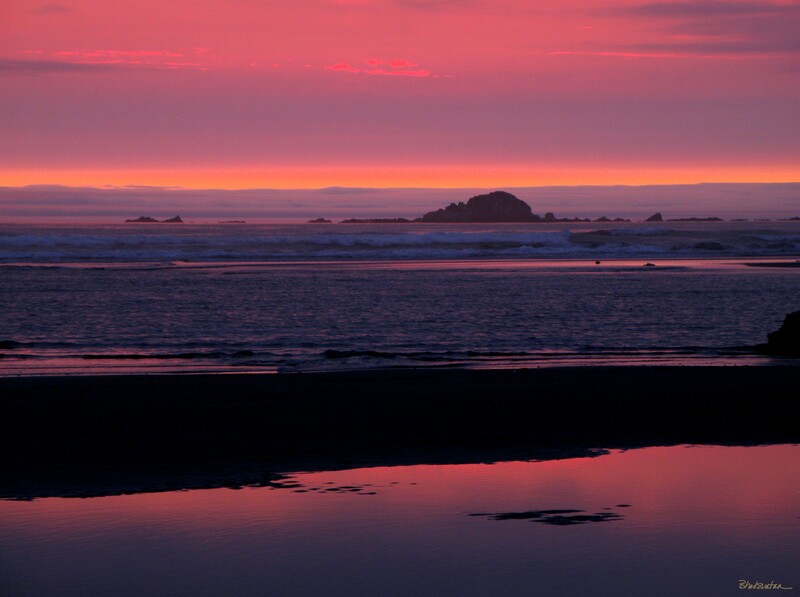 This entry was posted in Oregon, Photography, Sunsets and tagged bailey beach, Oregon Coast, pink. Gold Beach, sunset by Tatiacha. Bookmark the permalink.